Welcome spring to Northeastern PA at the Renaissance Jamboree in Bloomsburg, PA April 27, 2019, Lewisburg Celebration of the Arts from April 26 – May 11, 2019, and Danville’s Spring Fling May 4. 2019. All three outdoor festivals are free and are held rain or shine! They feature entertainment, hundreds of artisan craft vendors, lots of great food, children’s activities, and local non-profit community organizations. The 41st Annual Renaissance Jamboree in Downtown Bloomsburg, PA, will be Saturday, April 27, 2019 from 10:00 am – 5:00 pm. Look for free entertainment including live music from classic rock to blues to country, plus dance groups, and martial arts on the outdoor stages. Local art and craft vendors will display art, plus handmade jewelry, toys, fabric art, garden décor, and more. Non-profit organizations from three counties will have food and drinks, books, plants, and more to sell. Don’t forget to bring your appetite – there’ll be all kinds of country fair foods and beverages plus homemade sweets. Lewisburg Celebration of the Arts is celebrating its 50th Anniversary this year by featuring the work of previous years’ Featured Artists during the two-week long festival. 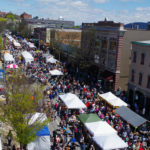 The main event of the Lewisburg, PA, Art Festival will be held on Saturday, April 27, 2019 from 10:00 am – 5:00 pm. That day, the festival will display works by 100 juried artists throughout downtown Lewisburg. Look for live entertainment on two stages, four food areas, plus an Artisanal Food area. Visitors can enjoy an Indoor Art Exhibit and a Photography Exhibit, as well as the Featured Artist exhibit at Faustina Gallery, during the Celebration from April 27 – May 4, 2019. Sunday, April 28, 2019, the festival will feature a Plein Air Event and the Artists’ Guild. Free workshops in media such as painting, drawing, and photography. The final event of the Celebration is Lewisburg Live! on Saturday, May 11. Everyone is invited to listen to live music performed by seven bands in nine different venues between 6 pm and midnight. 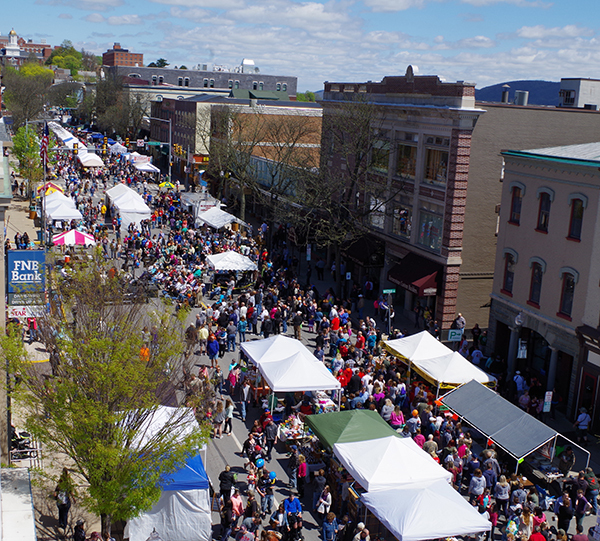 The 33rd Annual Danville Spring Fling will be Saturday, May 4, 2019, from 9:00 – 5:00 pm. There’ll be live entertainment, of course, plus displays by over 200 artisan craft, food, and non-profit vendors from the region. 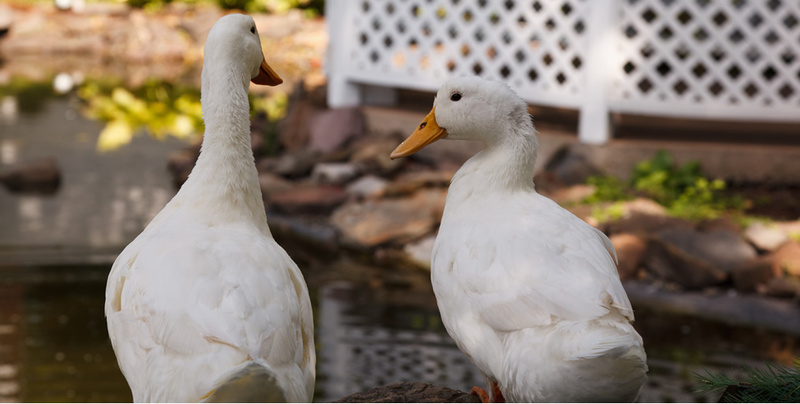 April means spring flowers are appearing around the Inn, local farm markets are opening, and the Turkey Hill Brewing Company has some great craft beers on tap, so there’s no better time to get outdoors and celebrate spring with a weekend getaway to Bloomsburg’s Inn, Farmhouse, and Brewing Co. at Turkey Hill. Just give us a call at (570) 387-1500, or go online and book your spring getaway! This entry was posted in Bloomsburg hotel, Entertainment, Festival, Food & Drink, Outdoor activities, Uncategorized and tagged Bloomsburg, Danville Spring Fling, festival, festivals, Lewisburg Celebration of the Arts, Live Music, Renaissance Jamboree by admin. Bookmark the permalink.